Peak Design says its new bags, while ideal for photographers, ‘ain’t just camera bags,’ hence the Everyday moniker. 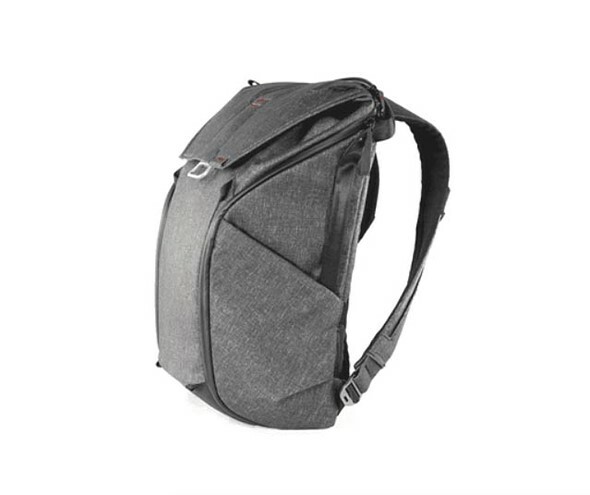 The array of bags are made from weather-resistant materials and integrate protective design elements including both ultra-thick felt and high-density compression-molded EVA materials. The Everyday bags can be customized via the removable FlexFold dividers, are ‘loaded’ with storage spaces, and offer expanding internal structures with a system for attaching items to the bags’ exteriors.